Dimensions: 16 diam. x 17H in.. Luxurious 100% Tibetan lambskin cover. Filled with resilient polystyrene beads. Neutral white color. Glam style. Kick up your feet in glam style with the Mina Victory Couture Fur Tibetan Lamb Skin Upholstered Ottoman Cube. 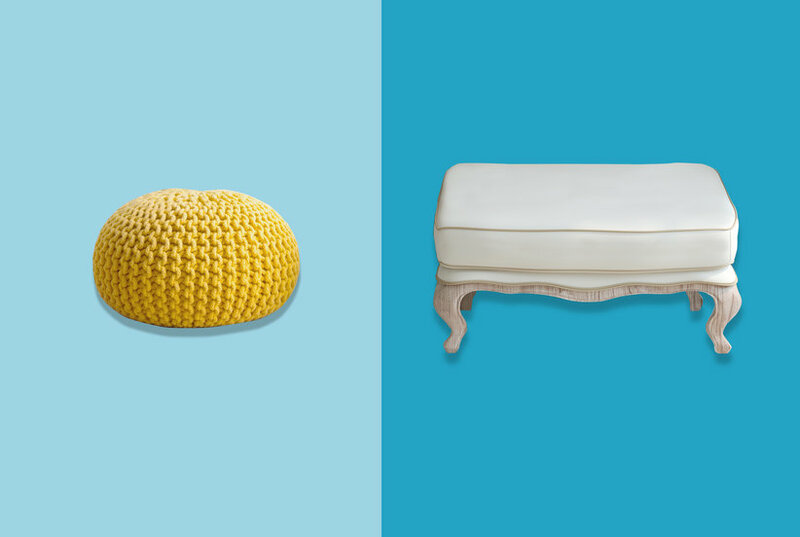 Genuine Tibetan lambskin covers the polystyrene bead-filled core, giving this ottoman a cozy texture.